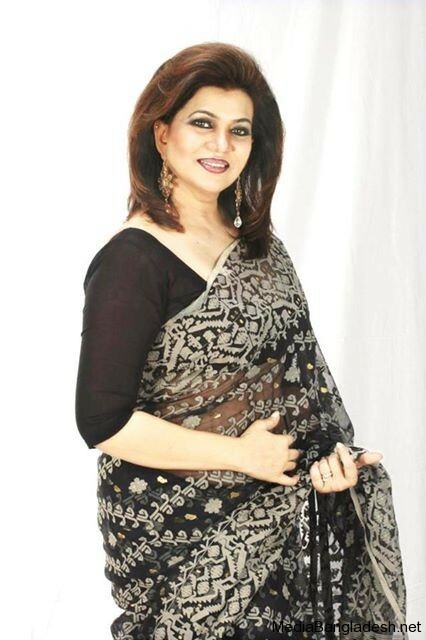 Shakila Jafar is a popular Bangladesh singer. She started her singing career in the year 1983. 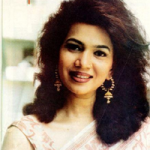 Shakila’s birth day is February 28. 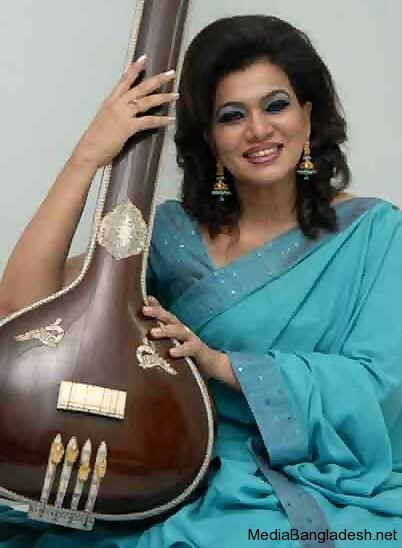 Shakila took lessons on classical music from Ustad Yasin Khan and Nazrul Geeti from Ustab Mithun Dey. 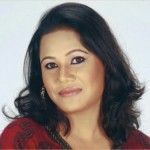 Shakila’s singing style is different from others which gave her frame in the sub-continent. She feel comfortable to perform in the stage with the interaction of audiences. 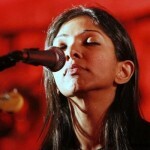 In the beginning she was singing “Kheyaal” songs with the instrumental tanpura. Later she started singing modern song, may be her popularity came with modern song. 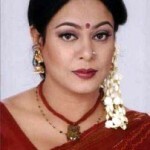 Although she likes to sing Nazrul Geeti, classical song very much. 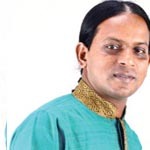 i like your song – tome amar pratoma shakal.